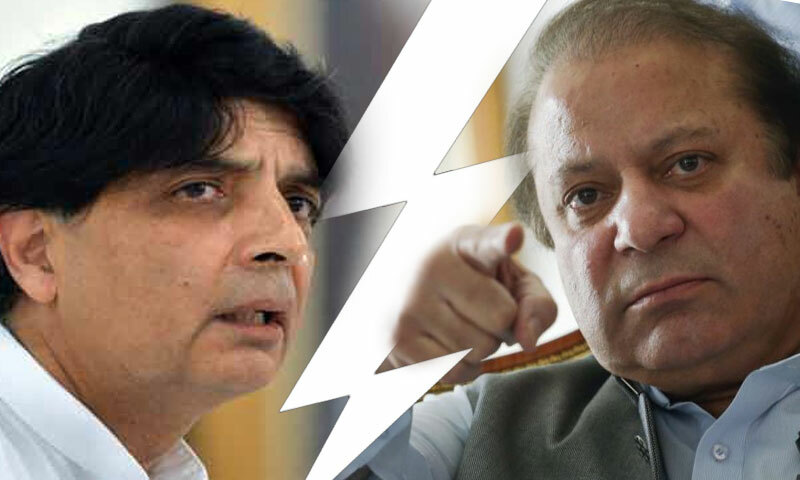 The Curious Case Of Chaudhry Nisar And Nawaz Sharif -- What Exactly Happened? They say change is the only constant thing in the world, everything seizes, but changes continue to take place. Such is the example of the incumbent government of Pakistan. Only 6 months back, all seemed in control and the PML-N were set on their way to secure a majority of votes and seats in the 2018 elections. Six months later, all is but lost. The wounded tiger of the PML-N rallies on streets of Punjab without any prominent party figure accompanying him. A tussle of factions amidst the party has left an open contest for the general elections next year. It is evident that PanamaLeaks became the final nail in Nawaz Sharif’s coffin, but the question is, how did he get there? Many theorists and political analysts believe that the reason for Nawaz Sharif’s ousting was not Panama or his offshore companies, but what happened between the civil-military cadre at a particular meeting which resulted in what the country now refers to as ‘DawnLeaks’. It was the start of the domino effect that threw Nawaz Sharif out of office. On March 11, 2017, former Interior Minister Chaudhry Nisar had stated that the DawnLeaks issue was being blown out of proportions — and he was right. History bears testimony to the fact that whenever civilian segments of the government have tried to lock horns with the military, it has only resulted in the ousting of the public representatives. How? Why? That remains a mystery, as always. Chaudhry Nisar, who had been the closest aid and abet of ex-PM Nawaz Sharif for 30 odd years, has finally parted ways with his closest friend. It has been generally observed by the people of Pakistan, be it PML-N supporters or their opposition, that Chaudhry Nisar remains the sanest mind in the Punjab based party. The detachment of one of the best ambassadors of the party with its leadership has raised hundreds of questions. It all started when the incumbent government tried to edge their military counterparts on the issue of DawnLeaks. Chaudhry Nisar had insisted and told the Prime Minister that the stance was incorrect and would hurt them in the long run. Through the course of the PanamaLeaks case, the Prime Minister’s daughter, Maryam Nawaz Sharif started to replace Chaudhry Nisar as Nawaz Sharif’s most trusted adviser. She built her own cortege around her father, pushing Nisar out of the scene. The result? The Prime Minister was disqualified by a 5-member Supreme Court bench. On the eve of the decision, Chaudhry Nisar once again appeared in front of the media, showering his allegiance to Nawaz Sharif, once again, advising him to remain humble in defeat, not try and derail the course of democracy if the decision went against him. Here we are, 20 days after the PM was disqualified, he rallies in Punjab to show how ‘strong’ his support in the country is. 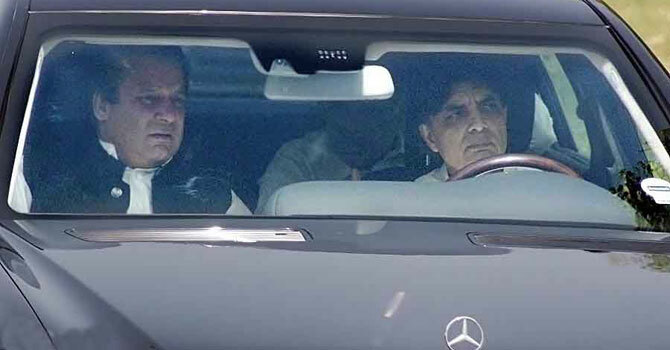 This, indeed, is the final nail in the coffin of the relationship between Nawaz Sharif and Chaudhry Nisar. The PML-N show seems to be reaching an end. If the whole year had to be summed up in a few lines, it would be very eloquent to say that Nawaz Sharif smashed an axe on his own feet by trusting the wrong people and ignoring advice that could have helped him.